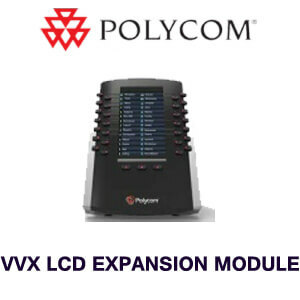 This LCD expansion module can turn your phone into a viable attendant console. 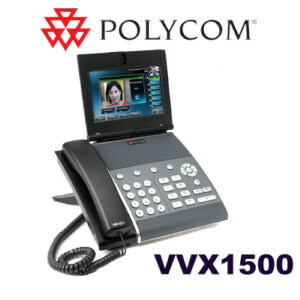 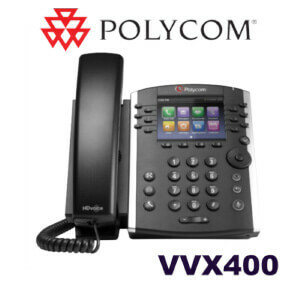 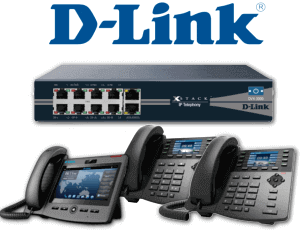 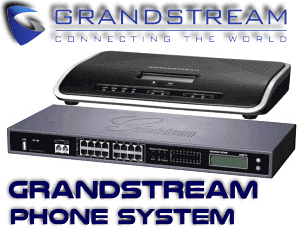 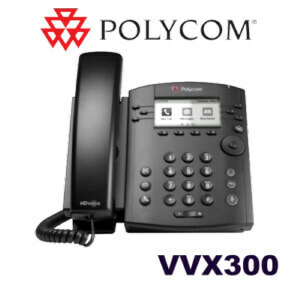 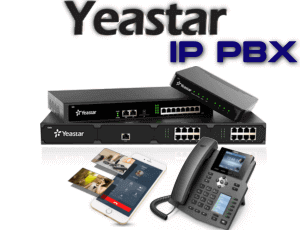 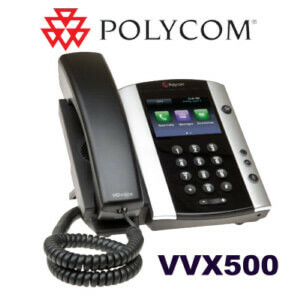 Compatible with the Polycom VVX 300/310, 400/410, 500 and 600 VoIP phones.cing support. 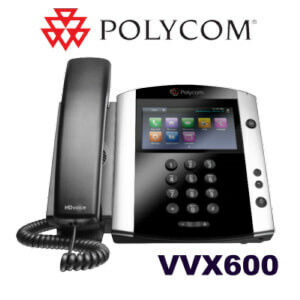 Connect this expansion module to your Polycom VVX phone. 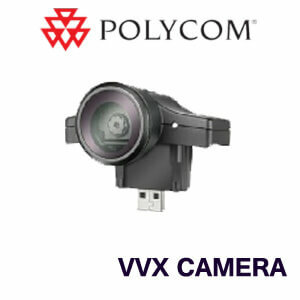 This module provides 28 programmable fields via a large 4.3-inch LCD screen. 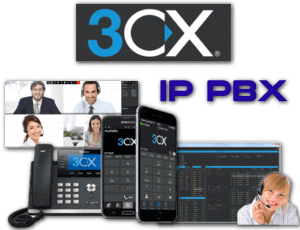 View live extension statuses, set up speed dials, or any other telephony feature that can boost user productivity.